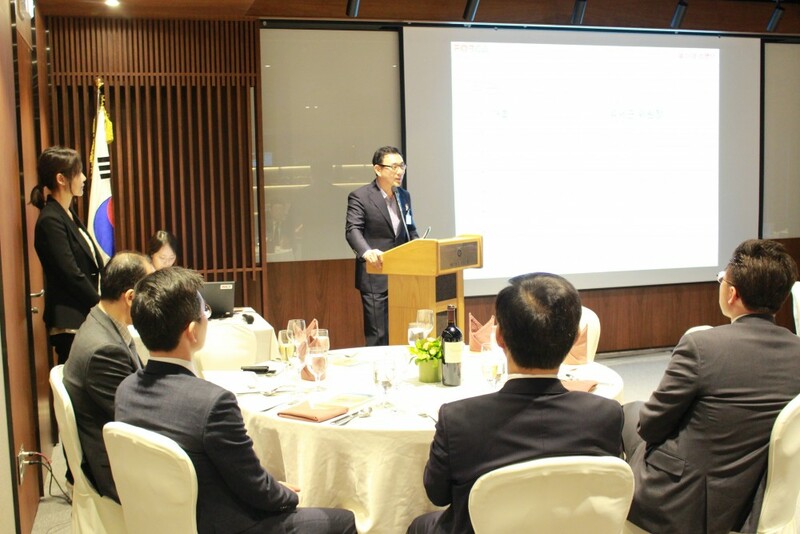 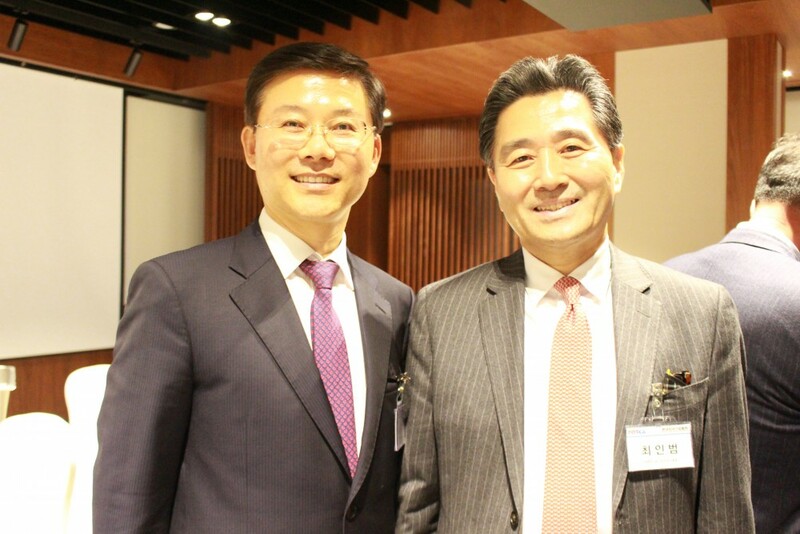 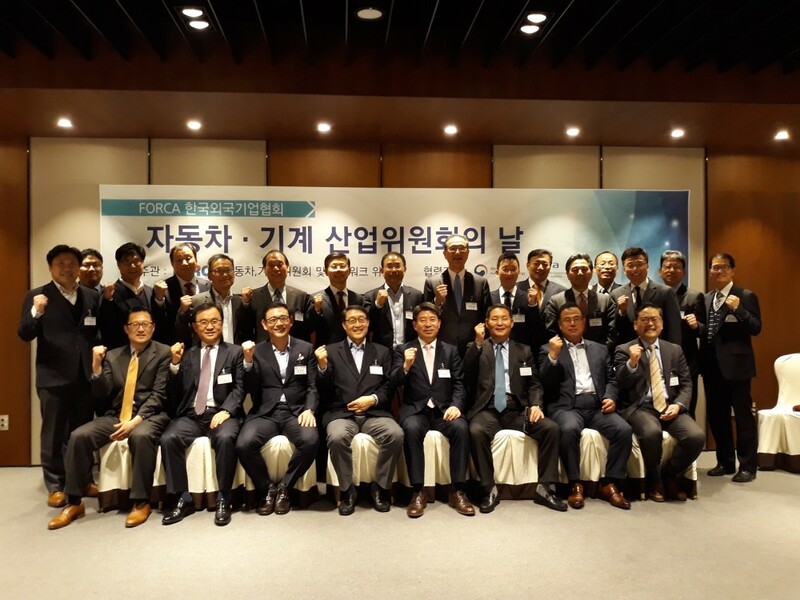 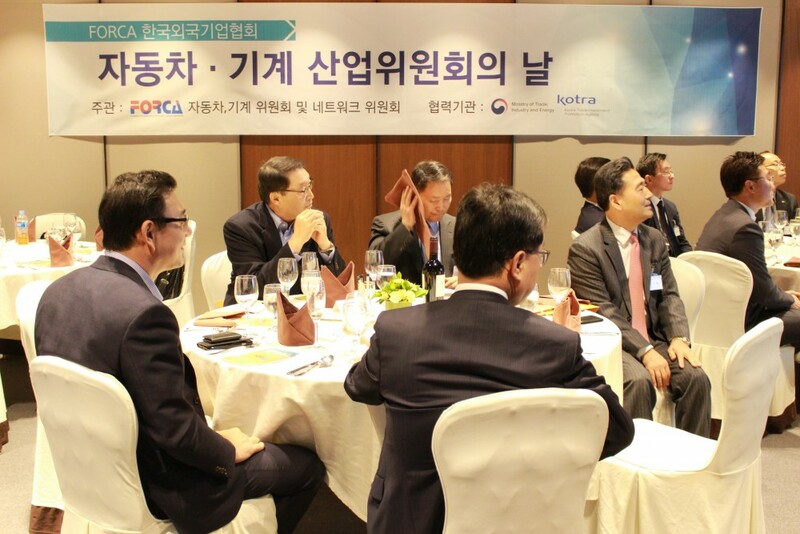 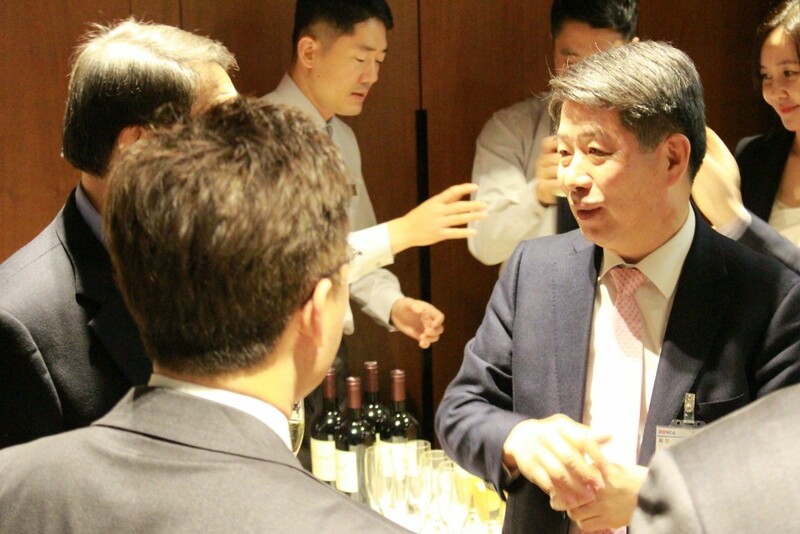 FORCA arranged a gathering of foreign invested Automobile and Machinery Industry CEOs on March 22. 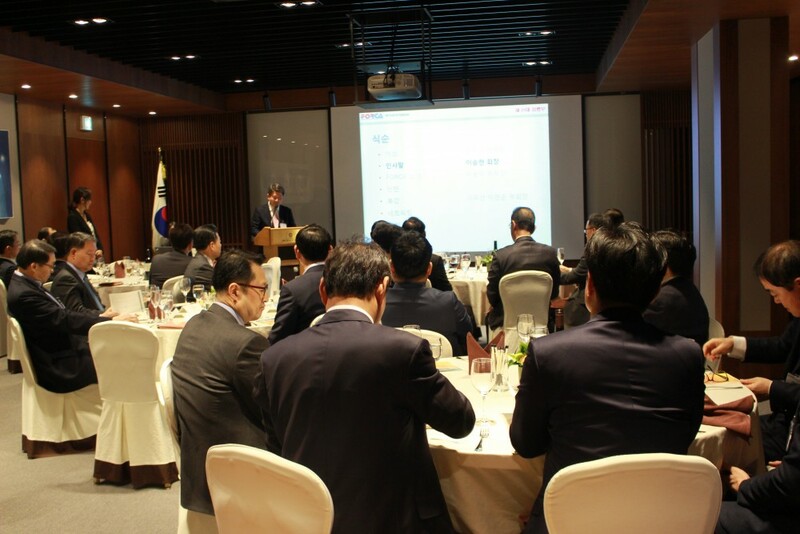 The meeting was held at Seoul club, Jirisan room. 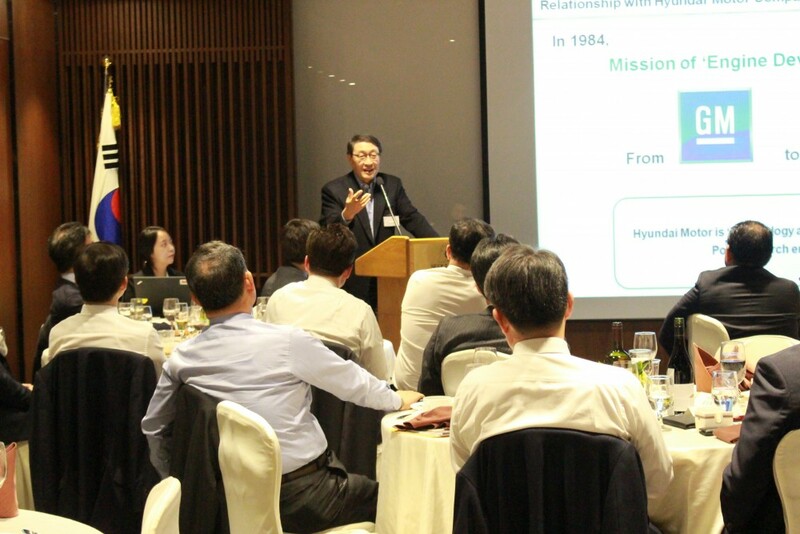 It started with introduction of FORCA, contained lecture ‘Challenge to the Top’ by Hyun-Soon Lee, the Vice Chairman of Doosan Corporation. 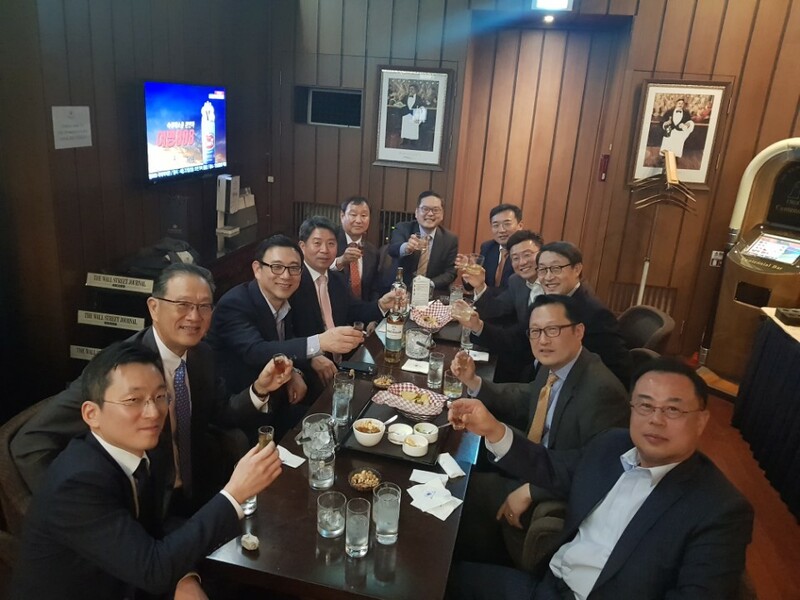 Also, there was a strong connection among them. 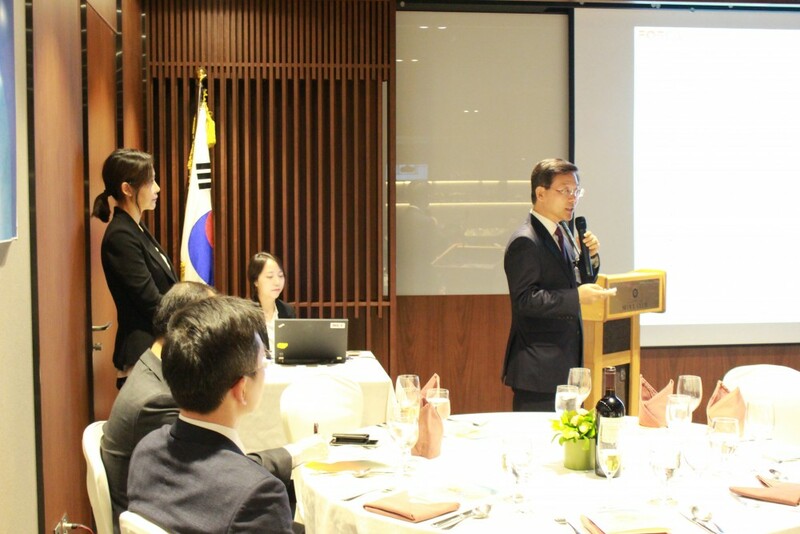 On May 30, we are going to host the event ‘Chemistry, Bio and Energy Industrial Forum’, so you should come and join this special event! 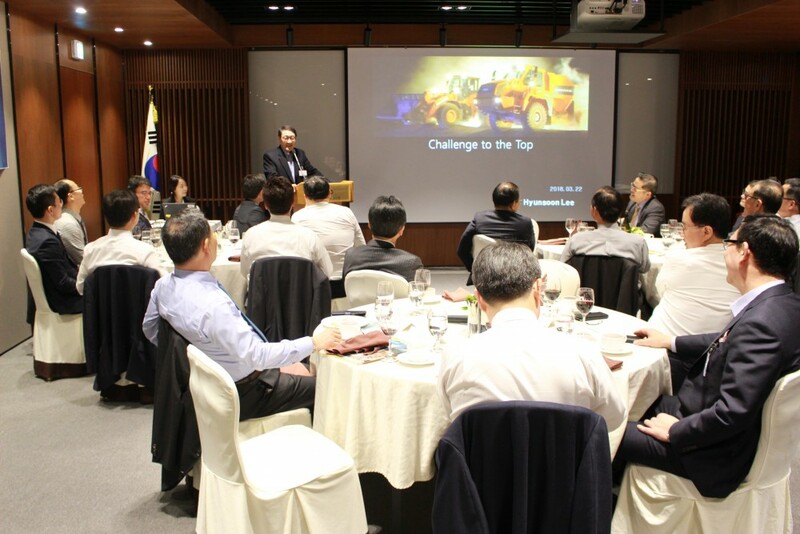 It will be glad to arrange an industrial forum for you.